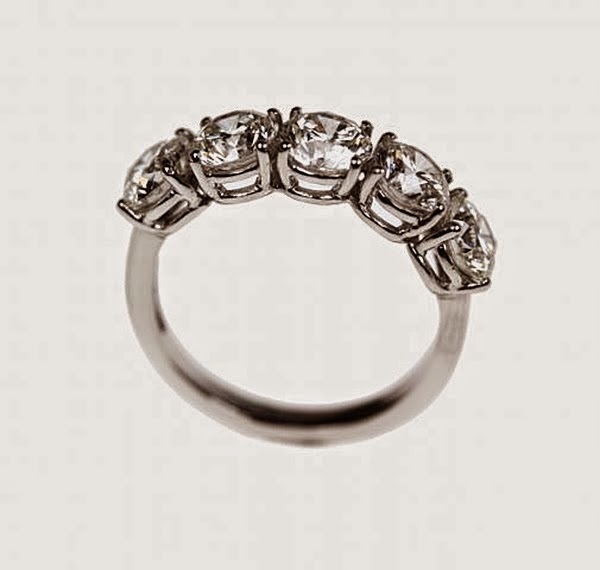 Ring designs more often than not, revolve around the idea of showcasing the beauty of a single solitaire diamond. 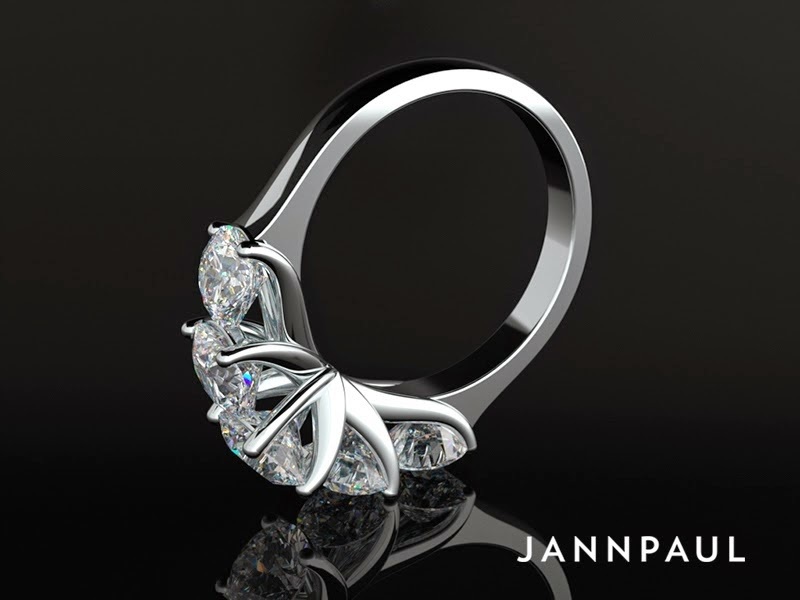 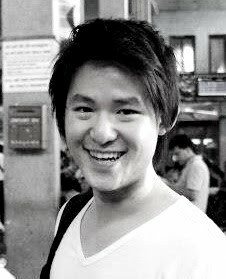 In this post, we are to going to share a customization process that is a little different. 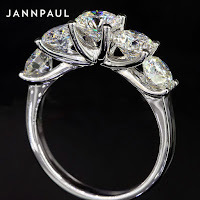 A custom setting that is made to house 5 diamonds! 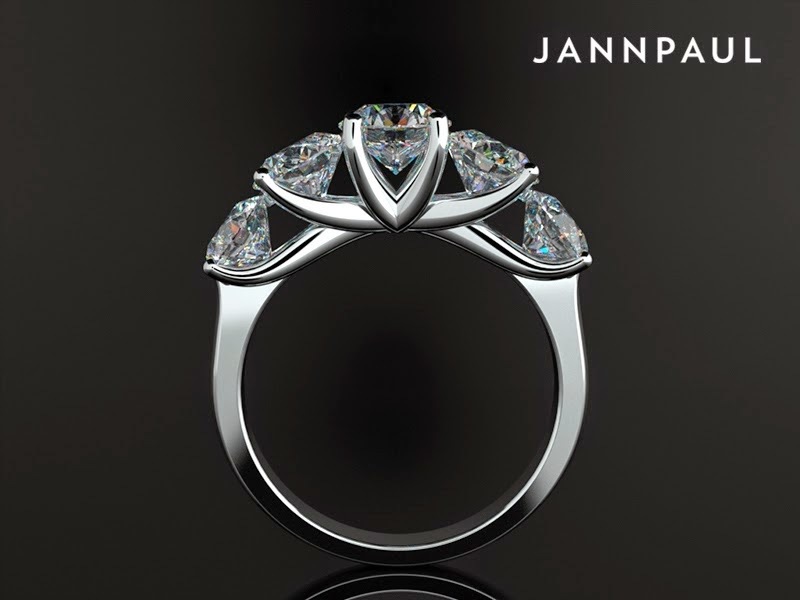 Having done a few designs where 5 diamonds were used as the main stones, coming out with a design like this isn’t new to our designers. With this in mind, our designers created these 3D designs. 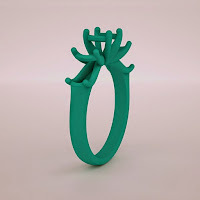 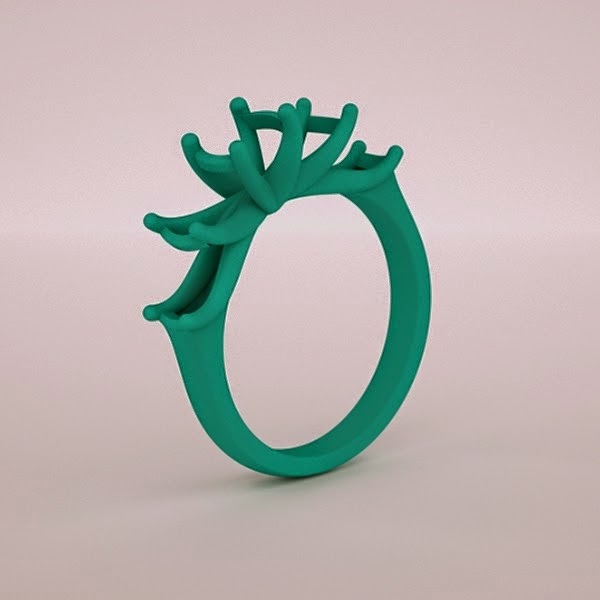 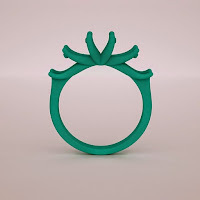 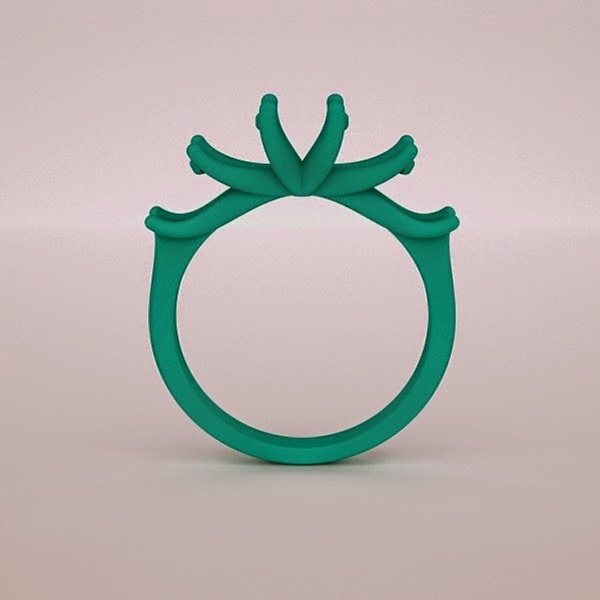 After approval, we proceed to craft the wax mould of the ring, for it to be crafted in gold. 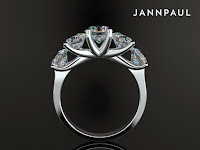 Below are the specifications of the diamonds. After 4 exciting weeks, this is the final product! 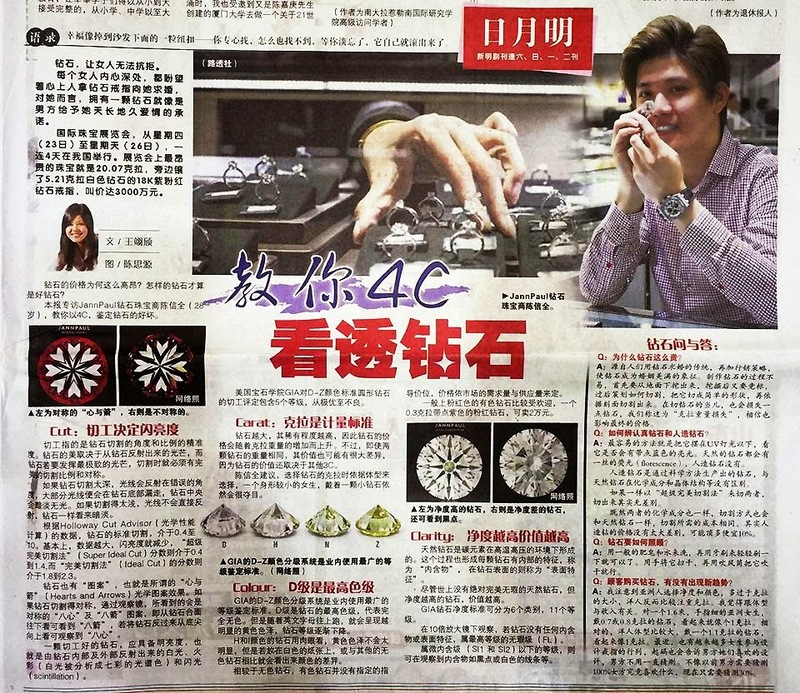 Shin Min Daily News! 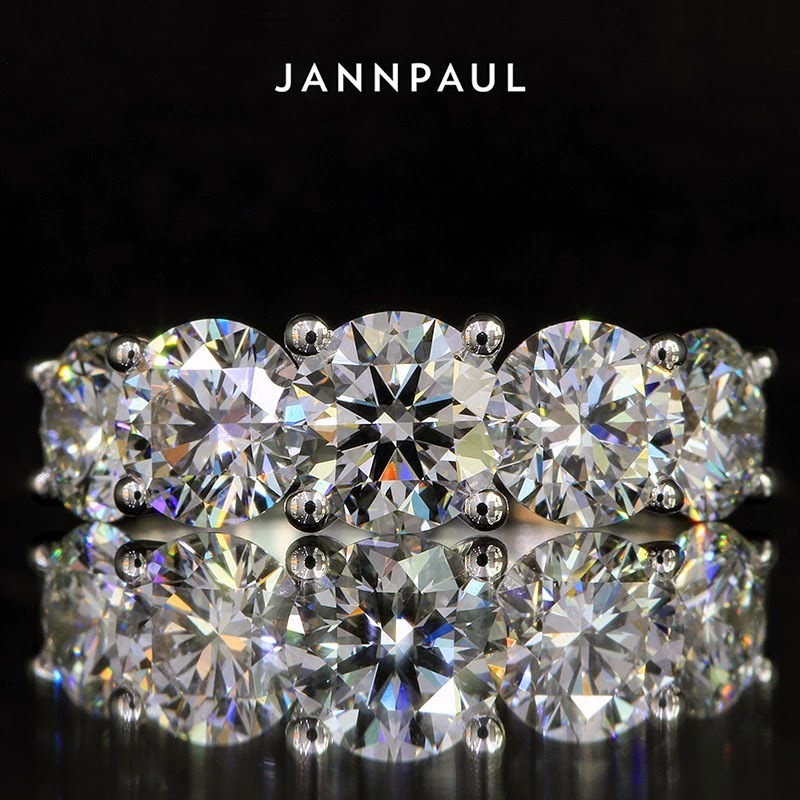 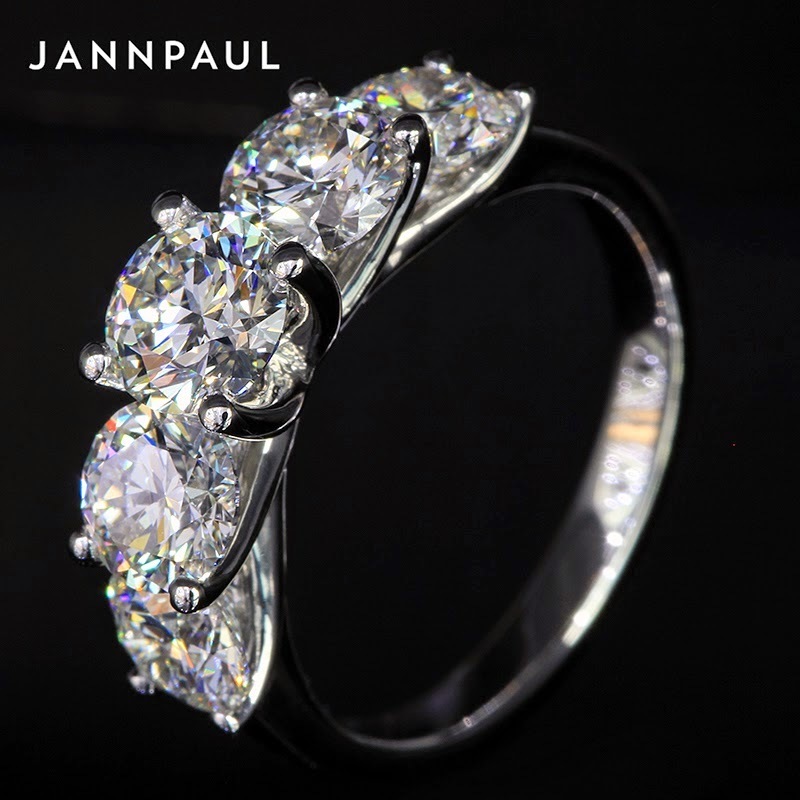 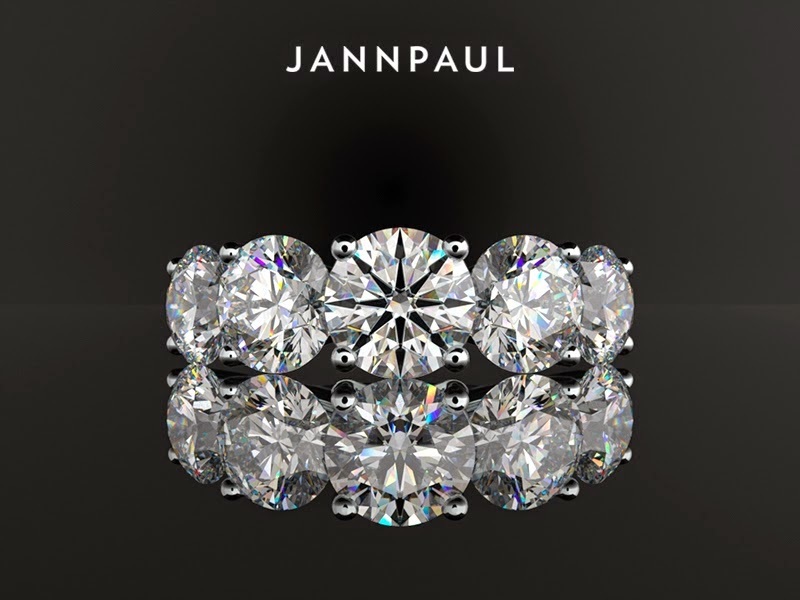 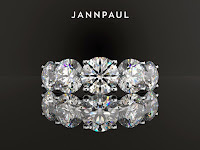 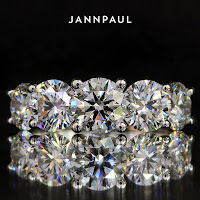 Teaching you the 4C's of a diamond..
JannPaul featured on Shin Min Daily News! Teaching you the 4C's of a diamond!